Ever since the internet has enabled us to be informed, to compare and plan our purchases, consumers have started a digital exodus. What’s the point in going to the store when everything’s on the internet? Today’s customer is always checking his smartphone and often has an internet access on it. Take advantage of it !Qwartz shopping centre in Villeneuve is 100% connected, to accommodate its clients’ connectivity and mobility. 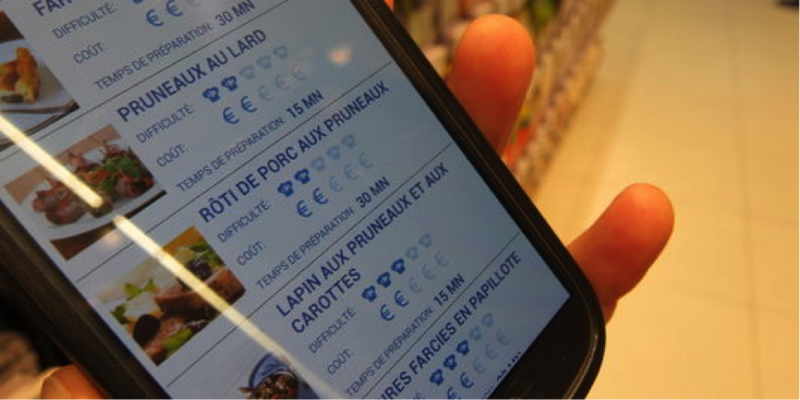 At Carrefour, among other services, a touch-screen kiosk enables you to check that the shirt you’re trying on shows off your back. Think about it. You’re in Starbucks ; you could enter your location and spam your followers with a “I’m in Starbucks” update. That’s not very interesting, unless you can earn vouchers. However, to make this work, the customer must first fill a virtual “customer account” via the app and accept the geolocation. But as we often notice in our tests, customers are lazy : this preparatory stage must be easy and quick to complete. The solution ? 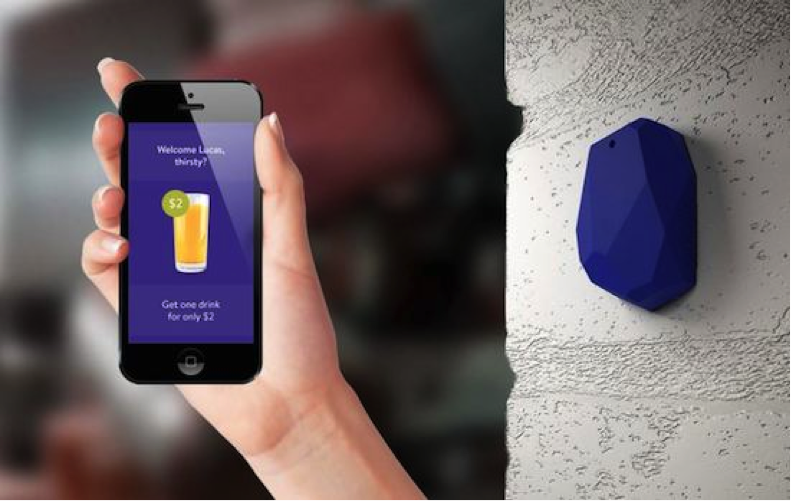 Why not try iBeacon. This system is similar to NFC but with a greater range. Customers receive push notifications from a store nearby, without intervening. To be listened to : regarding their satisfaction, comments and suggestions (guestbook, instore questionnaire). Then, they will feel like they’re a part of the brand’s evolution. A NPD Group study shows that more than one decision out of three on where to eat is made depending on deals. To keep customers coming in everyday, Japanese McDonalds created a “scratch” app. This app is really successful as customers scratch their smartphone every day hoping for a free Sunday. Customization is a concept more familiar to service companies : insurance, banking…. This sector has been creating customized offers that suit clients for years, in order to offer a specific service online and preserve the stores’ added value. Nike was first on the customization with NikeiD, which enables to create and customize your own pair of sneakers by picking colours, patterns and even fabrics. A few travel sites offer to help you find the travel that suits you the most, like My Hungry Suitcase or evaneos.com. Customers are looking for “tailor-made”, that will fit their lifestyle, values and needs. In this context, the relationship with their advisor must be built over time : the latter will be able to know his client best and offer customized services. This trend hasn’t been fully exploited yet. A few lesser-known brands are entering the market but the offer isn’t mature yet. Most of them still have great margin to improve on this opportunity. Movie time : to get an idea of the future of customization, “Her” is worth watching! 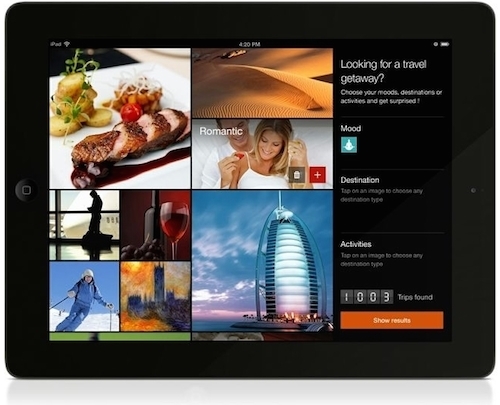 How to make your online customer go back in store ? Customers will come back if visiting the store has added value compared to the website : additional services, better convenience or customization tools; in a nutshell, a different experience. Axance can help you with this web to store challenge. Let’s discuss it!